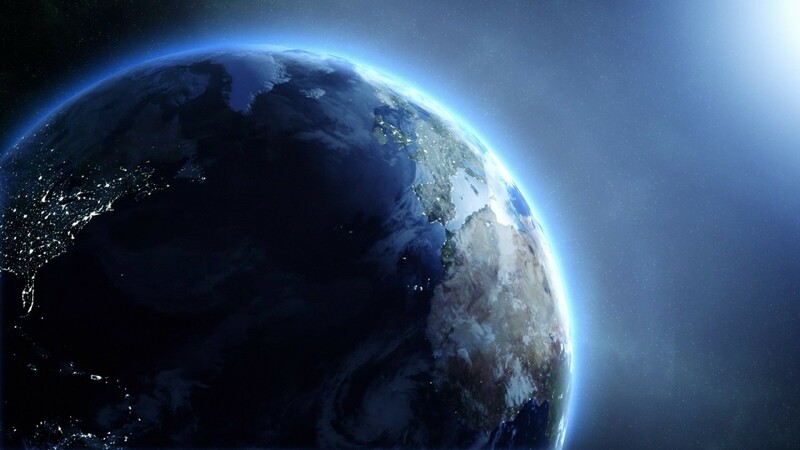 The earth is our home but most of us don’t know much about it; I guess you could say we take the earth for granted. But we really shouldn’t. This vast planet that has been supporting life for ages is prone to changes and upheavals. Staying informed and acting accordingly is in humanity’s best interest. 3. You’d weigh less at the equator than you’d weight at either of the poles. 4. By dating rocks and meteorites, the earth is calculated as being about 4.54 billion years old. 5. The Nuvvuagittuq Belt is believed to have the oldest-known rocks on earth, which date back to 4.28 billion years ago. 6. The ground you see is recycled as the earth transforms igneous rocks to sedimentary rocks to metamorphic rocks back to igneous rocks. 7. Tidal stress caused by the changing distances between the earth and the moon cause moonquakes. 8. 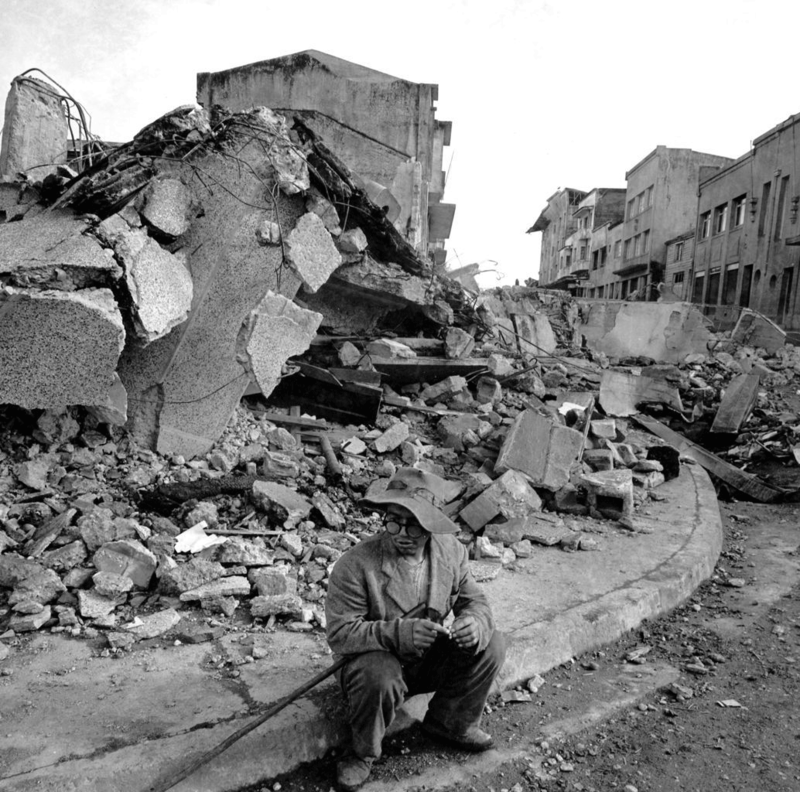 The world’s largest earthquake struck Chile on 22 May, 1960, measuring a magnitude of 9.5. 9. 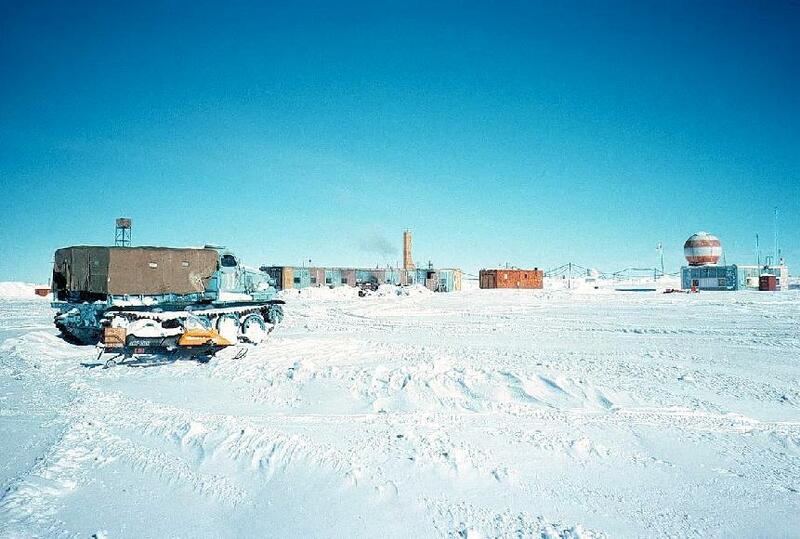 The lowest recorded temperature was -128.6 degrees (189.2 degrees C) at Russia’s Vostok Station on 21 July, 1983. 10. The hottest recorded temperature was an amazing 136 degrees Fahrenheit (57.8 degrees C) in El Azizia, Libya, on 13 September, 1922. 11. Antarctica, despite containing 70 of the world’s fresh water, is considered a desert because it gets just 2 inches of precipitation a year. 12. Since the earth isn’t a perfect sphere, its mass is distributed unevenly; this means that gravity is different at different places. 13. Earth has an ocean of hot liquid metal around its solid iron core, which creates electric currents that in turn create earth’s magnetic field. 14. 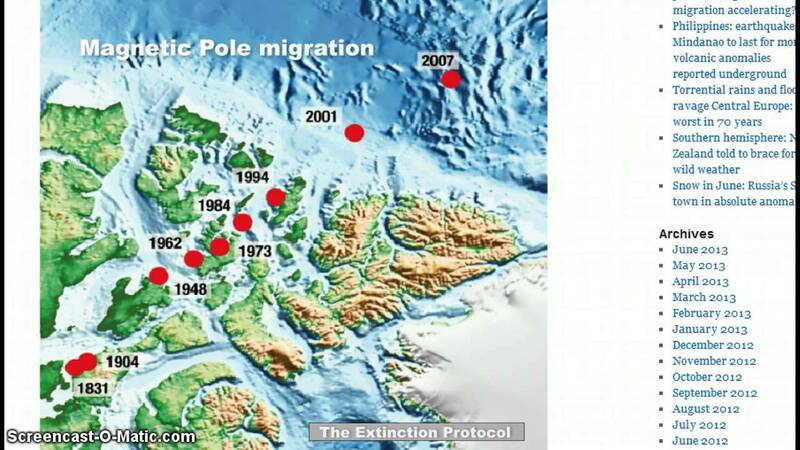 Earth’s magnetic north pole has been moving northward; it has picked up speed and travels northward at about 64 km per year (earlier it moved at 16 km per year). 15. 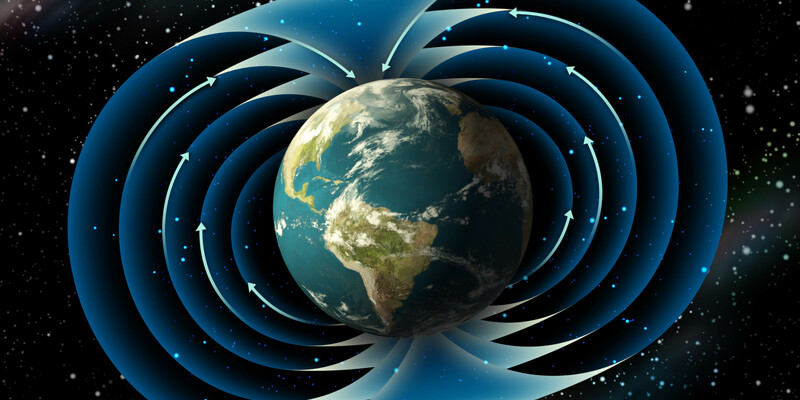 Earth has a pattern of magnetic pole reversals that occur every 200,000 to 300,000 years. 16. The earth may have once had two moons. The smaller moon collided into the present moon, causing one side of it to look vastly different from the other. 17. Earth gets new ‘moons’ that stay with it for nine months or so before hurtling away. Passing asteroids get pulled in by the earth’s gravity, thereby becoming our temporary moons. 18. 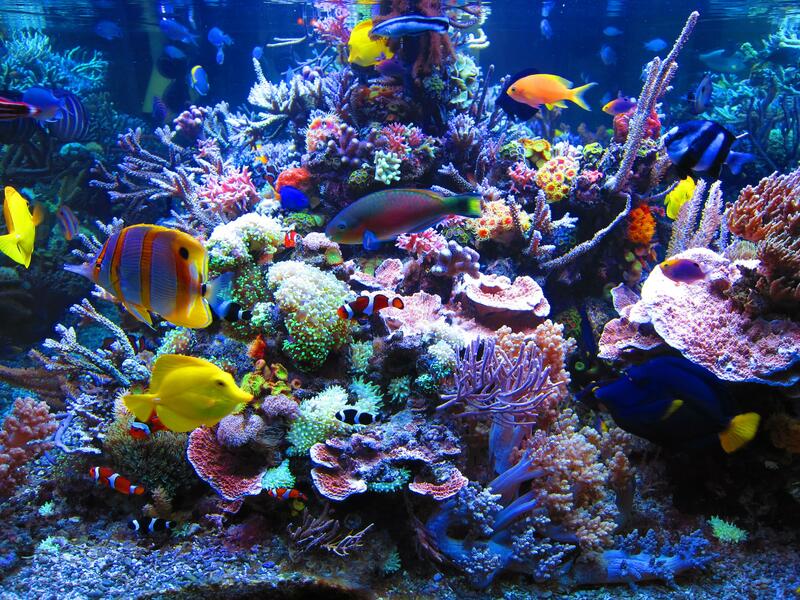 The largest living structures on earth are coral reefs; they support the most species per unit area than even rain forests. Some of them are visible from space. 19. In Cameroon and on the border between Rwanda and Congo are three volcanic lakes. Magma below the surface releases carbon dioxide, which can be released in an explosion, asphyxiating anyone close-by. 20. It is believed that the earth must have once looked purple because ancient microbes used Retinal to absorb the sun’s rays not chlorophyll. 21. 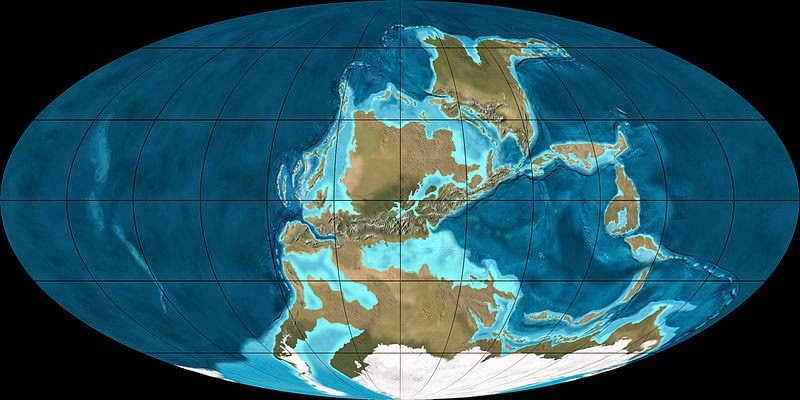 300 million years ago, there was a single continent (Pangaea) and one massive ocean (Panthalassa). 22. The oceans cover about 70% of earth but only around 5% of the oceans have been studied. 23. The earth is around 150 million km away from the sun. It takes around 8 minutes and 19 seconds for sunlight to reach us. 24. The largest recorded volcanic eruption occurred in Mount Tambora in April 1815. It ranked 7 on the Volcanic Explosivity Index (VEI) which goes from 1 – 8. It killed about 71,000 people and was heard 1,930 km away. 25. The largest ocean basin is the Pacific Ocean with an area of 155 million sq km. It contains more than half of earth’s free water and is so huge that all the continents could fit in the Pacific basin. 26. The Atacama Desert of Chile and Peru is the driest spot on earth. There are some central parts of this desert where rainfall has never been recorded.